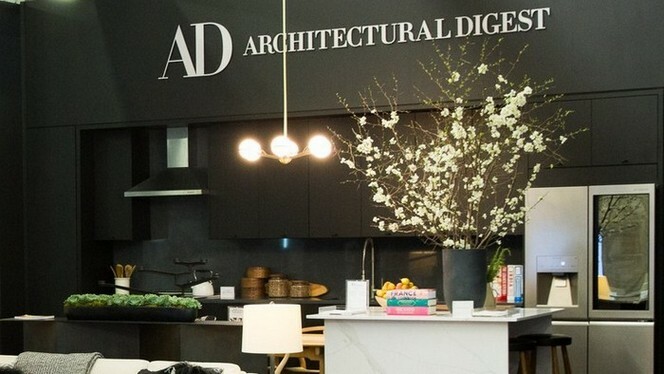 In its 18th year, the Architectural Digest Design Show draws approximately 40,000 design lovers to interact with the incredible design displays from more than 400 brands and, every year, the AD Design Show sets up its own apartment. 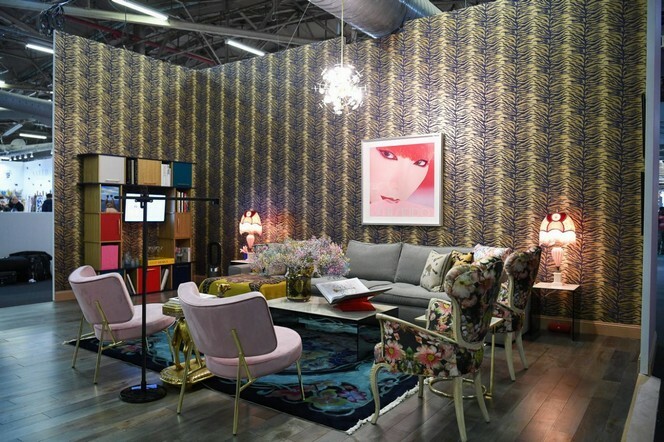 With different designers taking on the challenge of designing an apartment that speaks to the show, it is always one of the most expected parts of the event. 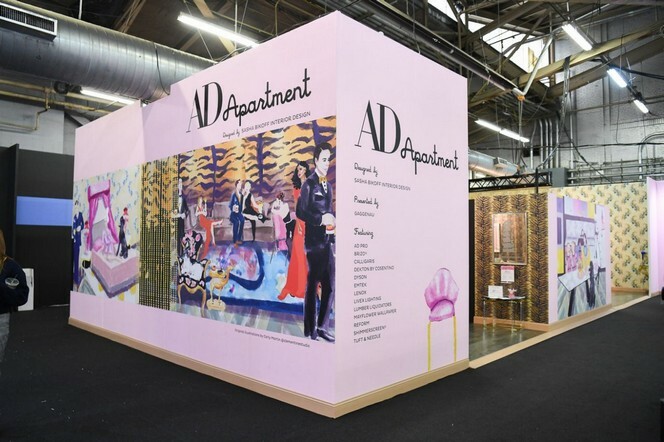 The iconic AD Apartment is designed by Sasha Bikoff (one of AD’s new creatives), who reimagined the space in her signature whimsical world. Following last years’ apartment designed by New York Interior Design Firm, Drake/Anderson – Sasha Bikoff had a huge standard to live up to and many wondering eyes to impress. 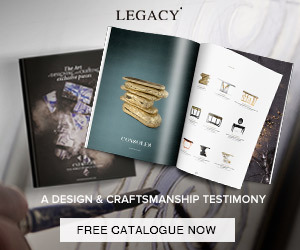 Known for her balanced understanding of design, flawless execution, and technical knowhow sculpted from her vast worldly exploits and experiences. 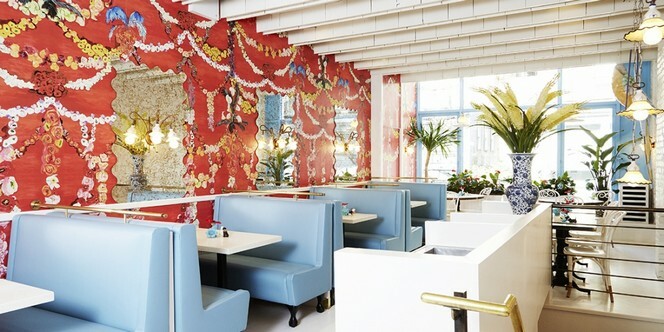 Bikoff’s style is heavily influenced by the multicultural flavors of her hometown, New York City, and from her experiences traveling abroad. Bikoff’s colorful style and unlikely design pairings are the threads tying this apartment together. 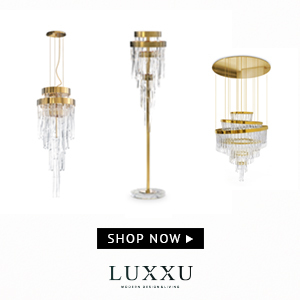 Her remarkable lineup of brands and products break design rules and inspire a lavish-yet-eclectic lifestyle. 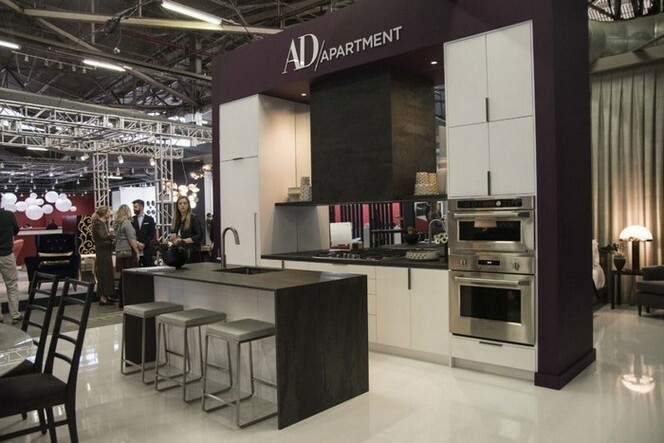 Highlights include a host of cutting-edge appliances and accessories, as well as visionary décor and furniture meant to spark every sense. In the kitchen, find the latest hand-crafted, handle-less appliances from Gaggenau, state-of-the-art surfaces from Dekton by Cosentino, and Art Deco-inspired cabinetry by Danish design company Reform. 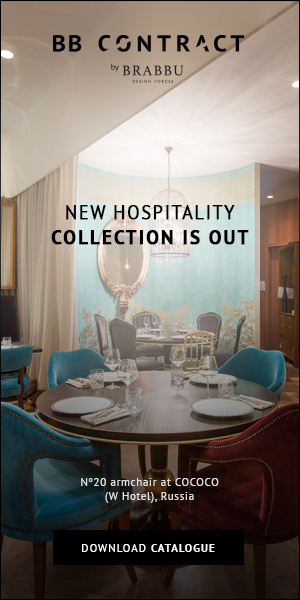 Throughout the apartment, you’ll see contemporary furnishings, brass-and-crystal hardware, nature-inspired wallcoverings, mattress, pillows, and bedding, chandeliers and pendants, hardwood flooring, custom cornice and bed canopy and original illustrations of the space. 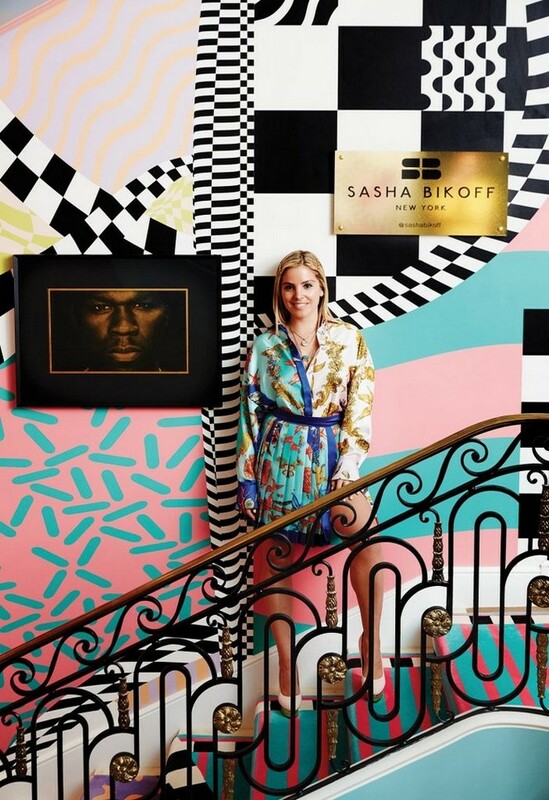 Join Sasha Bikoff for an exclusive look inside this year’s AD apartment featuring the “Uptown Girl Living in a Downtown World”. 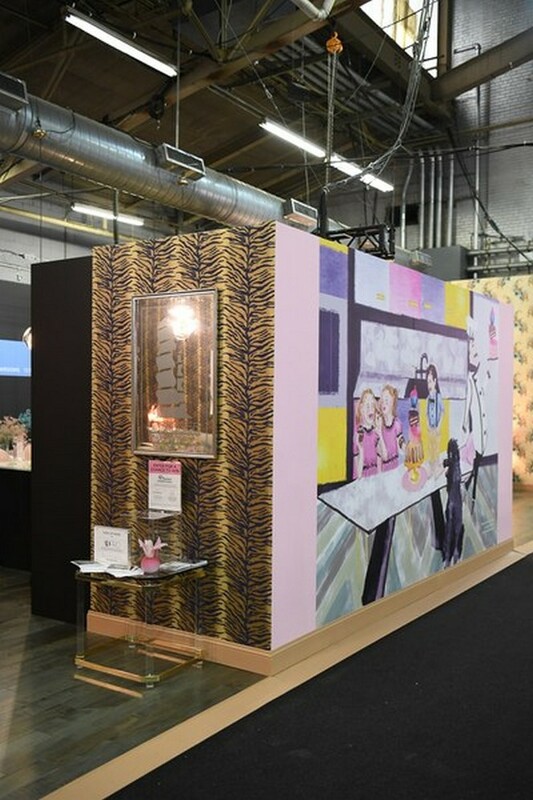 Sasha has exhibited her work in leading industry events, including DIFFA. 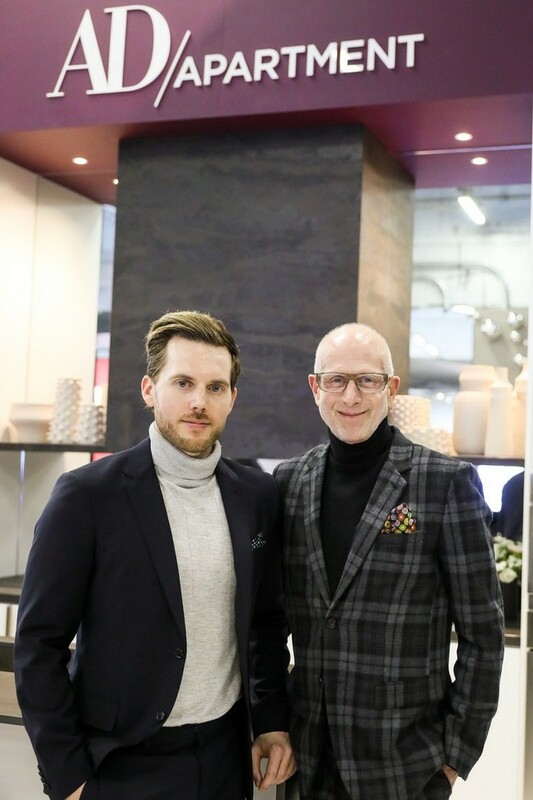 And speaking of DIFFA, the DIFFA’s Dining By Design New York returns to Pier 92, attracting design enthusiasts and luminaries in the fields of art, fashion, and design. 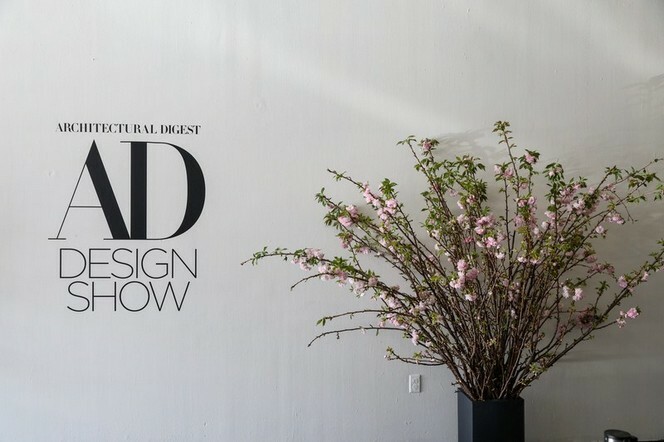 Your ticket gives you access to New York’s most anticipated display of design brilliance for dining and entertaining. 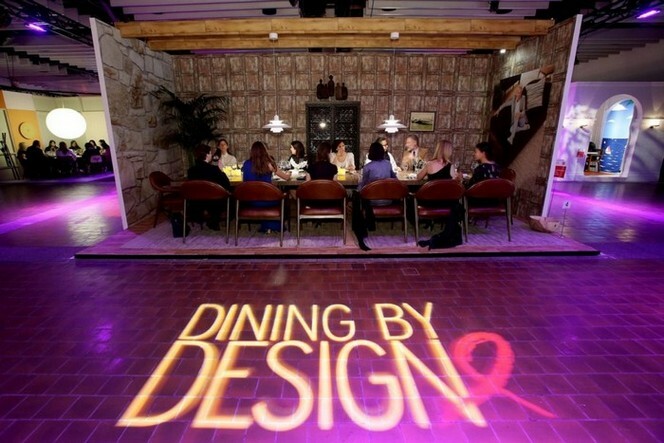 Every year DIFFA invites nearly 25 national and international designers to transform a raw space into a showcase of over-the-top dining environments for its annual fundraiser for HIV/AIDS. 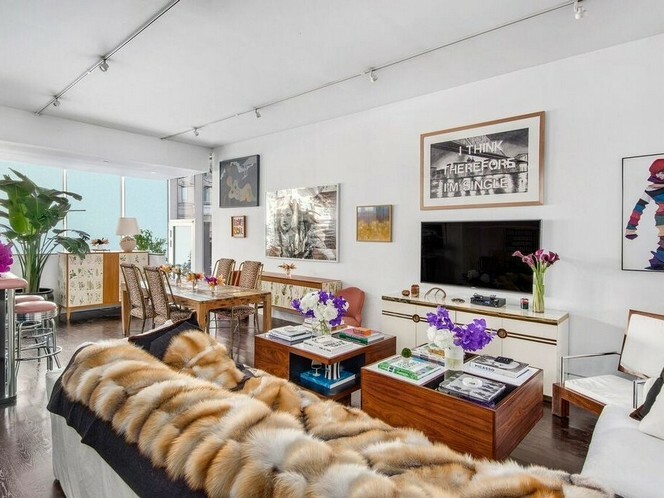 Exicted to see more on Sasha Bikoff’s AD Apartment?